Normal Heights sober living is a 25 bed sober living environment for men in San Diego seeking recovery. 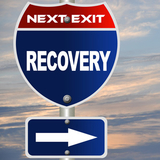 We have a 12 step program of recovery assisted by the AA and NA 12 step recovery process. Our mission at Normal Heights sober living in San Diego is to create a safe and productive community of recovery. Our staff is dedicated to transforming the lives of men suffering from alcoholism or drug addiction in San Diego. Our goal is to provide a safe and sober environment for those recovering from drug addiction and alcoholism. We are in this journey of recovery together. 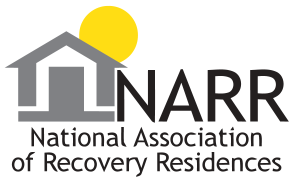 The San Diego community is strengthening by the efforts of Normal Heights sober living home. To sustain an environment for our residents whereby they can maximize the pursuit of their own "Normal Heights" and shepherd each other in recovery by word and deed, day after day, after day. Why Normal Heights Sober Living? Our sober livings fits even the smallest of budgets. The highest track record of success in San Diego. Our residents are required to abstain from all mind and mood altering substances. We house 25 residents and no more than two per room. Directly located next to potential jobs and in the middle of San Diego. 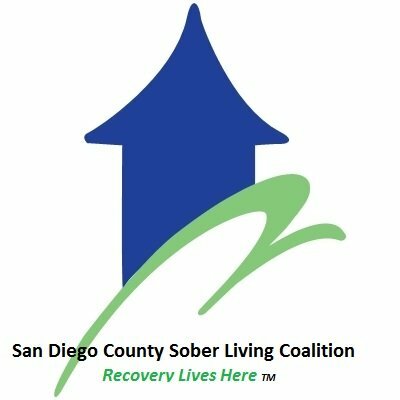 We abide by a higher standard than most by following the San Diego Sober Living Coalition guidelines. UA given twice a month to insure the sobriety of the house. Our manager is on site 24/7 with over 8 years of recovery. You will enjoy the same luxuries you are familiar with at home. Normal Heights San Diego sober living wants you to become apart of our extended family. Receive the gift of freedom from active addiction and carry the message to the addict that still suffers. Your new life awaits you at Normal Heights San Diego sober living. Looking for a meeting now? Meeting are essential to working a good recovery program. Visit here to find a listing of meetings in the San Diego area. Normal Heights San Diego sober living highly recommends each resident to work a 12 step program of recovery. We also strongly urge our residents to get a sponsor and immediately start working the steps of AA or NA. Normal Heights San Diego sober living recognizes drug addiction is effecting the youth of San Diego. Having a group of friends who are closely related to you in age can help your recovery chances.